Located downtown on the North side of Hong Kong island in Wanchai, The Harbourview hotel provides a smoke-free environment and offers more than 300 guestrooms, mostly back-dropped by Victoria Harbour and Kowloon peninsula and are all equipped with free Wi-Fi and the online version of The New York Times, to satisfy the varying needs of business and leisure travellers. 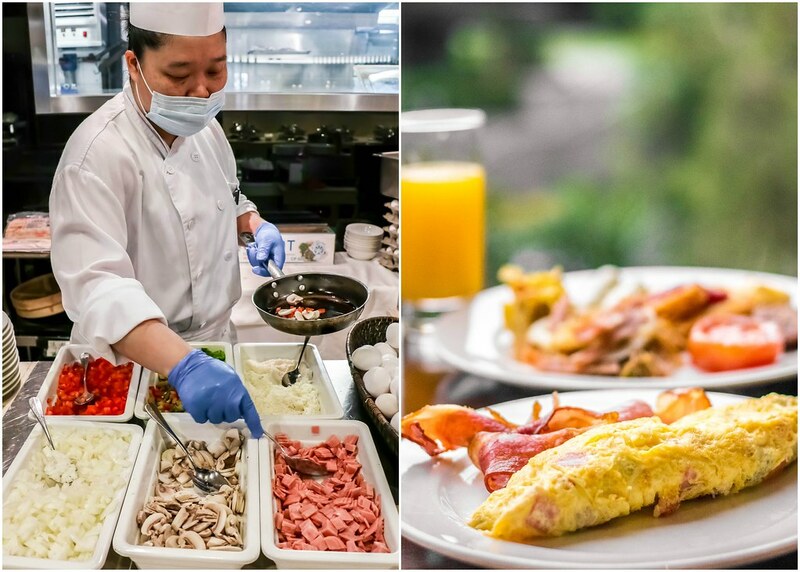 The following are 5 reasons to help you decide on whether to stay at The Harbourview Hong Kong. 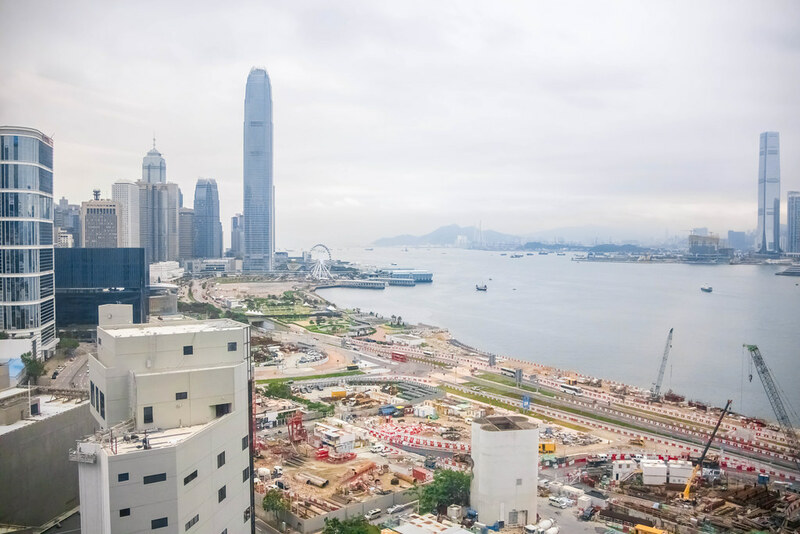 Just steps from Hong Kong Convention and Exhibition Centre and near celebrated shopping and sightseeing spots, The Harbourview is a great base for conducting business and exploring the city. 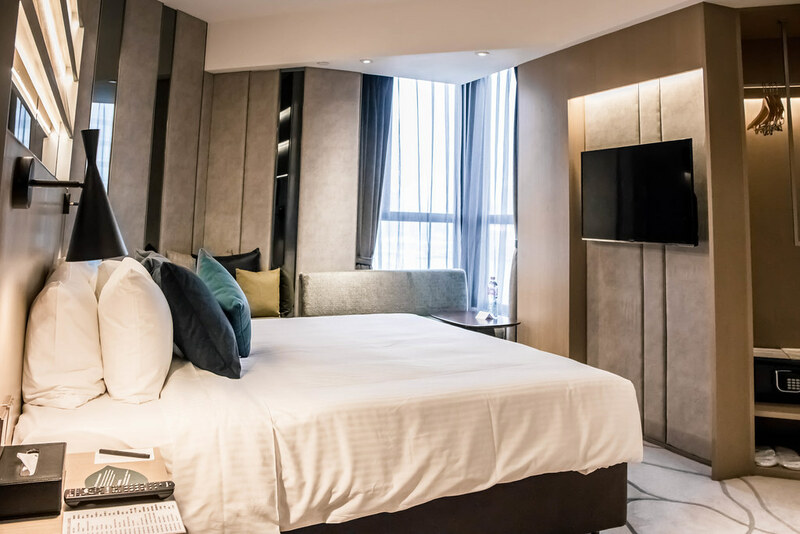 It is conveniently located in a quiet oasis of the bustling Wan Chai district, and within walking distance of Wan Chai MTR Station and Star Ferry Pier. We were hosted in the Executive Room on The Optimum Floor. 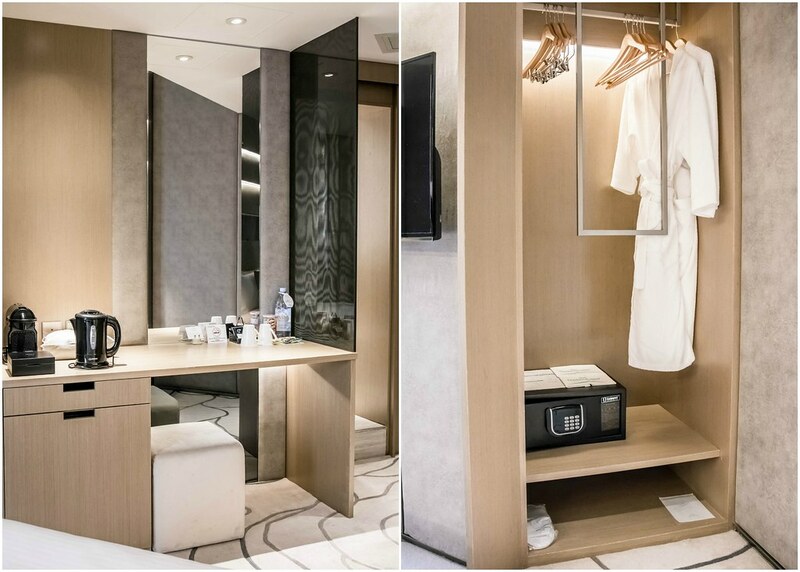 Our room features a contemporary design, and it is quite spacious (as compared to the usual size of Hong Kong’s hotel rooms). The bed is huge and comfortable. There’s a sofa where you can relax and take in the magnificent view of Victoria Harbour. 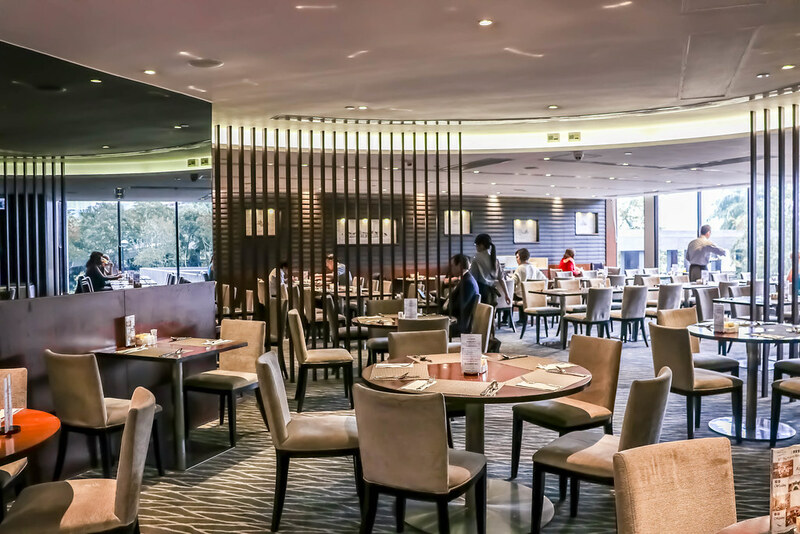 When you feel hungry, head over to the Harbour Restaurant, an award-winning establishment, which complements its buffet-style breakfast, lunch, late lunch, and dinner with a comprehensive a la carte menu. 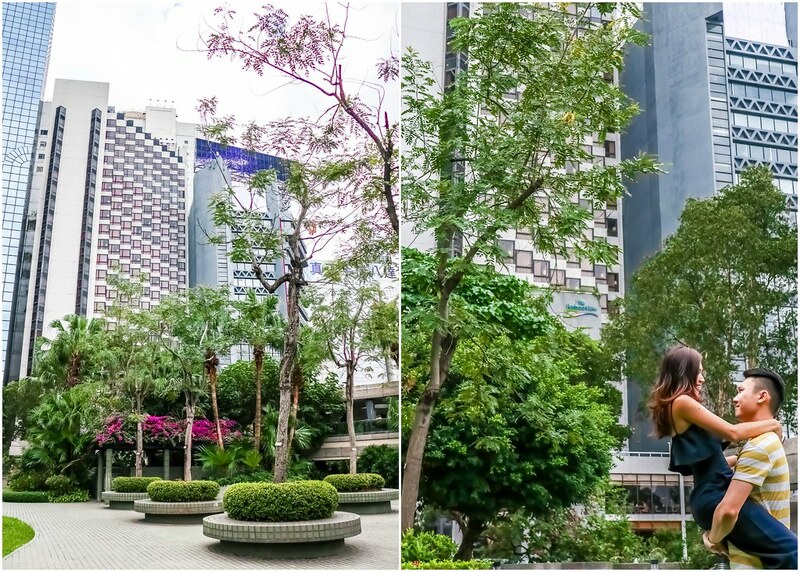 With floor-to-ceiling glass windows, you get to look out to the serene, lush green park opposite the hotel while dining. The restaurant is also ideal when there’s fireworks during special occasions. 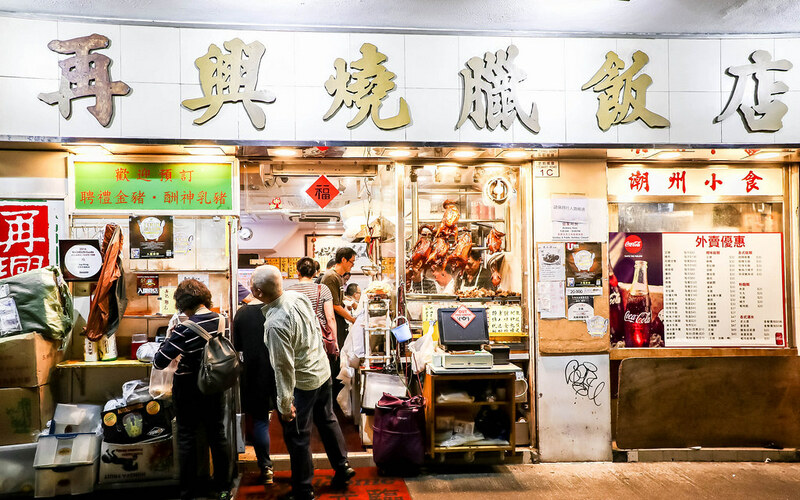 The Wan Chai neighbourhood boasts a plethora of food choices, ranging from brunch cafés to restaurants that specializes in specific cuisines to traditional local cha chaan tng to restaurants serving Hong Kong’s iconic roast meats and more. 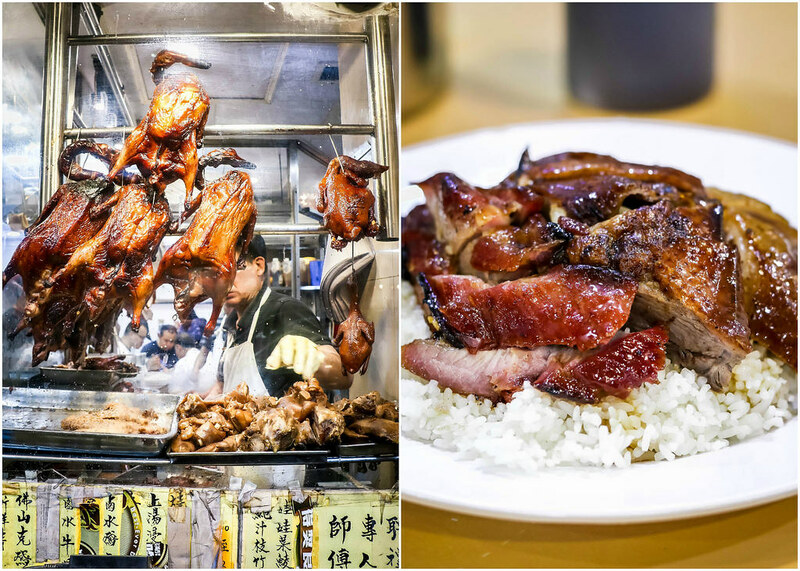 The famous Kam’s Roast Goose and Joy Hing Roasted Meat restaurants are within walking distance from The Harbourview, so is Kam Fung Café where you can enjoy egg tarts, toasts and the typical Hong Kong milk tea. As mentioned above, there’s a park opposite the hotel. 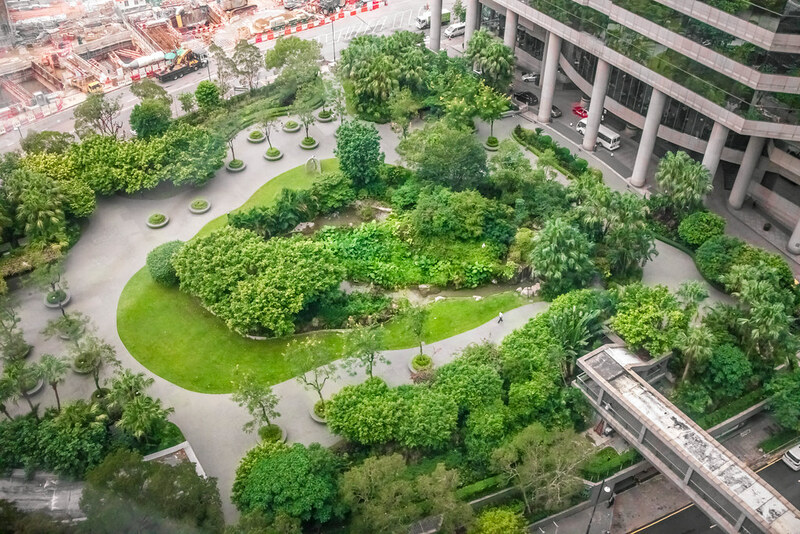 This park is connected by an overhead bridge from the hotel, so you can pop by for a stroll after your meal or for business travellers, whenever you need to take a break from work. There’s also a gym located in the hotel if working out is your form of relaxation and winding down. 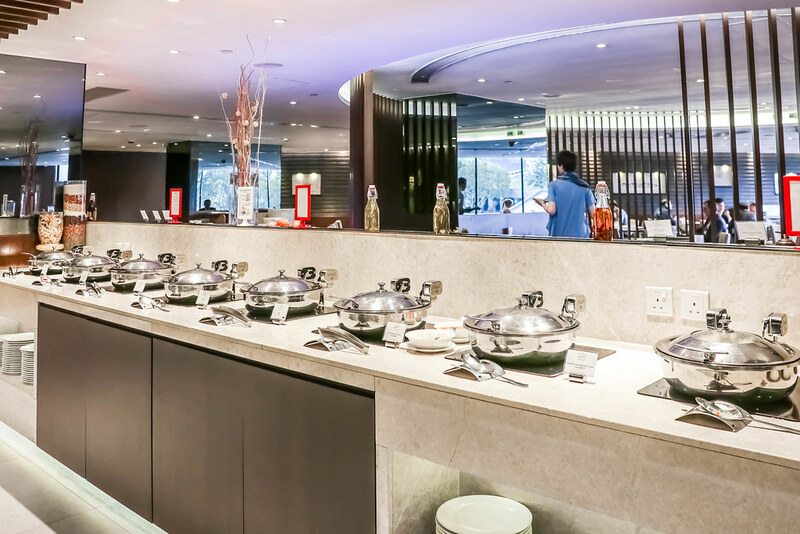 If convenience is key for you when searching for a hotel in Hong Kong, you can consider The Harbourview. Moreover, the price is reasonable and the room is clean.